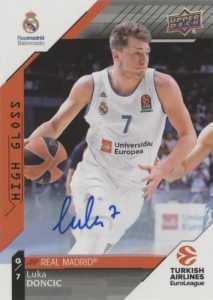 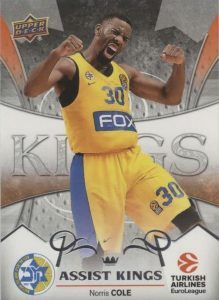 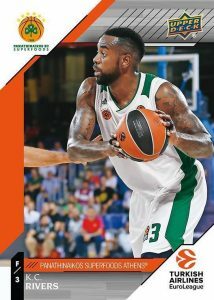 2017-18 UD Euroleague - Basketball Card Checklist	Overall rating:	2	out of 5 based on 1	reviews. 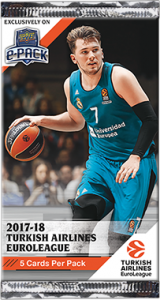 2017-18 UD Euroleague is an ePack exclusive basketball product. 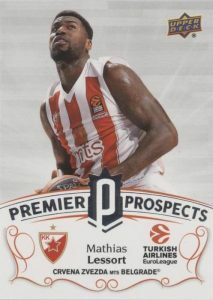 Known officially as Turkish Airlines Euroleague Basketball, this release offers collectors a variety of digital base and insert cards, as well as the promise of 3 autographs per box. 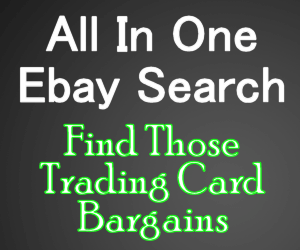 The autographs, as well as the base parallels, and the insert achievement cards are all eligible to be shipped to collector’s homes, although there are regional restrictions that may apply to this. 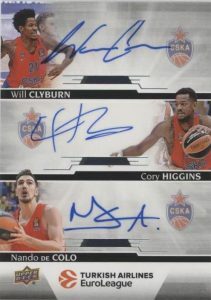 Collectors seeking to buy some of this product can find it exclusively on Upper Deck’s ePack platform.